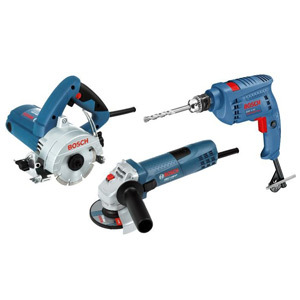 Bosch Tools manufactures and supplies a wide range of professional power tools and accessories. 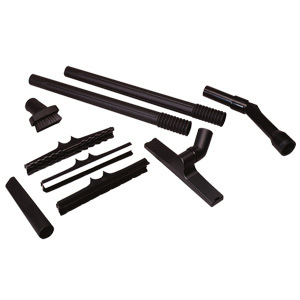 Some of their product offerings include hammer drills, saws, drills, grinders and polishers, planers, sanders, routers and router tables, batteries and chargers, saw blades, drill bits, sanding and polishing accessories and many other products. 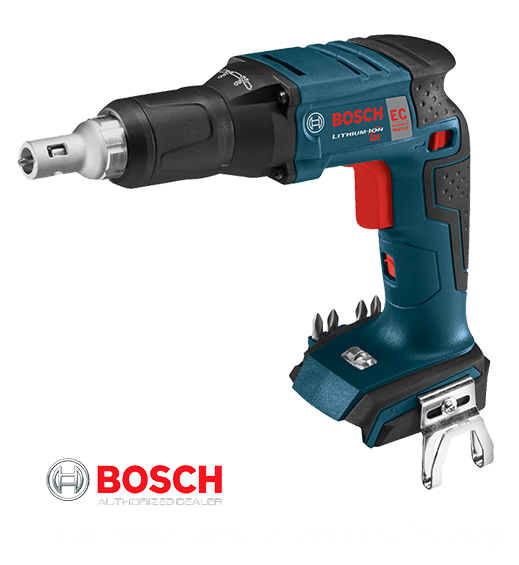 ToolOrbit.com is now Bosch System Specialists (BSS). Being Bosch System Specialists makes us highly effective retail partner from which you can expect a great deal and can benefit even more. 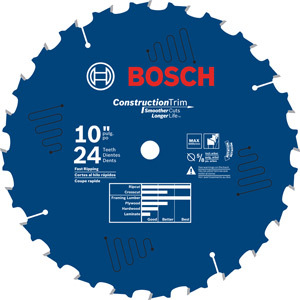 As Bosch System Specialists we offer you added benefits such as wide range of Bosch products permanently in stock, all new Bosch products are available first from us and further advantages of a Bosch Shop-in-Shop at our store located in Escondido, CA. As a Bosch System Specialist (BSS) we can offer you the widest possible choice of Bosch tools & accessories.